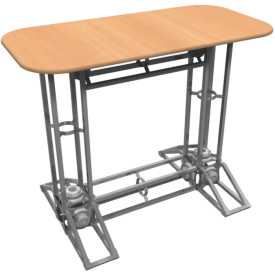 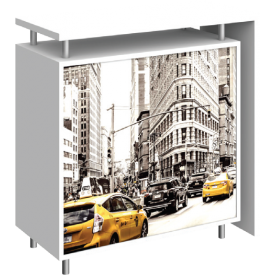 For a stand-alone display or to add function and flare to any modular trade show exhibit, event or POP display, browse the extensive line of counters available in several different styles and appearances. 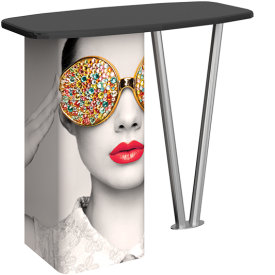 Mix and match to create the ideal display or reception setup, or pair complementary lines together for a coordinated display. 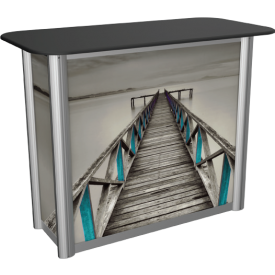 All modular counters feature state-of-the art printed graphics for a finished appearance.